The new Signature Series in Palm Desert boast open floor plans made for entertaining. (PRLEAP.COM) With the season in full swing here in the Coachella Valley, more and more year-round and seasonal homebuyers are discovering that the place to be is Signature Series Palm Desert. Perfectly situated in the heart of Palm Desert, Signature Series is a gorgeous cul-de-sac enclave of semi-custom homes on spacious view lots, offered from the low $600,000's. For the discerning homebuyer looking for the best in Palm Desert living, come tour the Signature Series models, you won't be disappointed! 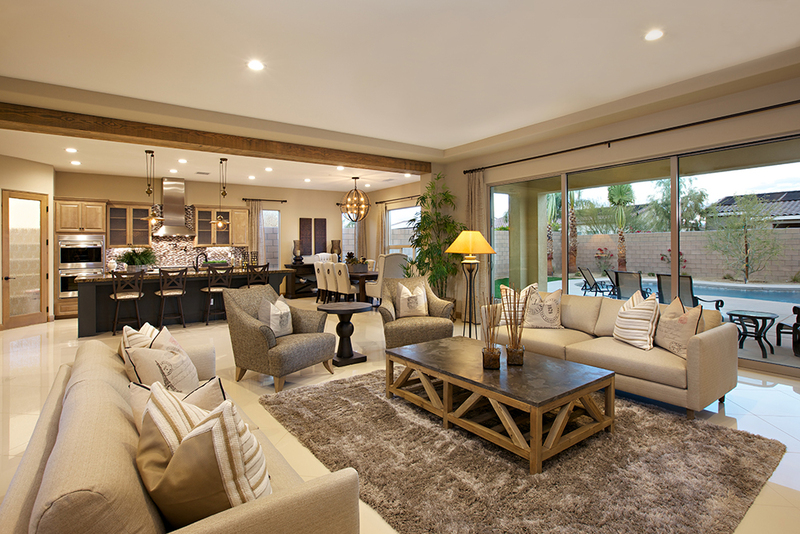 Built by well-known local homebuilder, Mario J. Gonzales, and his award winning team at GHA Communities, the Signature Series is unlike any other new home community currently available in the Coachella Valley. "Our homes are not the typical production style homes that most other builders offer, where everything you see is an upgrade. We have gone above and beyond to make our homes as close to custom as you can get, without actually having to build your own," stated Mr. Gonzales. 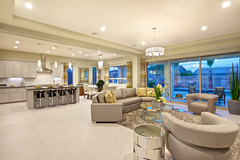 "Each home at Signature is so highly appointed that all the buyer has to do is bring their personal items to move in. 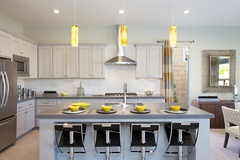 Each home is loaded with an extensive list of detailed appointments that you would typically only see in custom homes. Plus, the backyards are fully finished with a beautiful pool and spa, covered patio, and complete landscaping. We have also added a private gated courtyard entry that adds a sense of style and arrival to each of our homes. Some of our plans include a much sought after guest casita. You really have to come out and tour our models to fully appreciate the quality and value we have built into each one of our Signature homes." Signature Series offers three distinctive floor plans, ranging from 2,724 to 3,003 square feet of luxury living space, with two and three car garage plans available.